When we did our English Brogue we wanted to get it right. This is exactly the way a brogue should be and we are very proud of it. 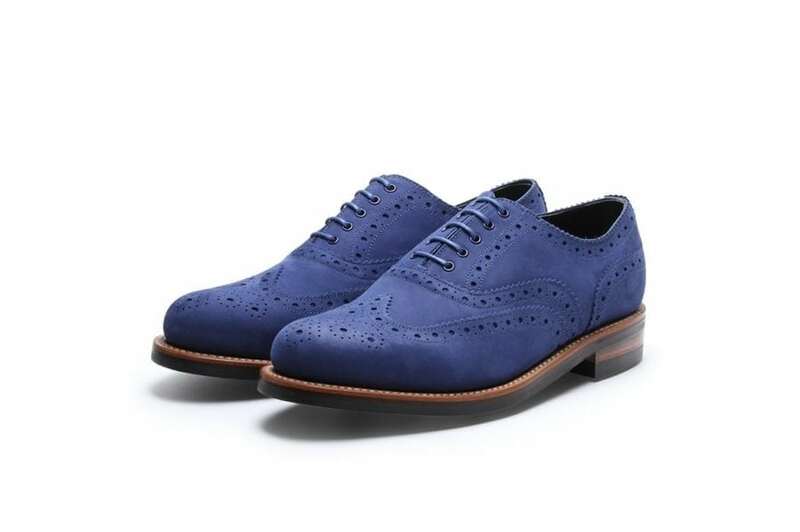 Made from Ocean Nubuck, with a double dainite sole, this shoe should be in your wardrobe for many years and brought out whenever you feel like taking on the world.